Welcome to the Foundation DART website. DART stands for Dorocella’s Aid Reaction in Tanzania. 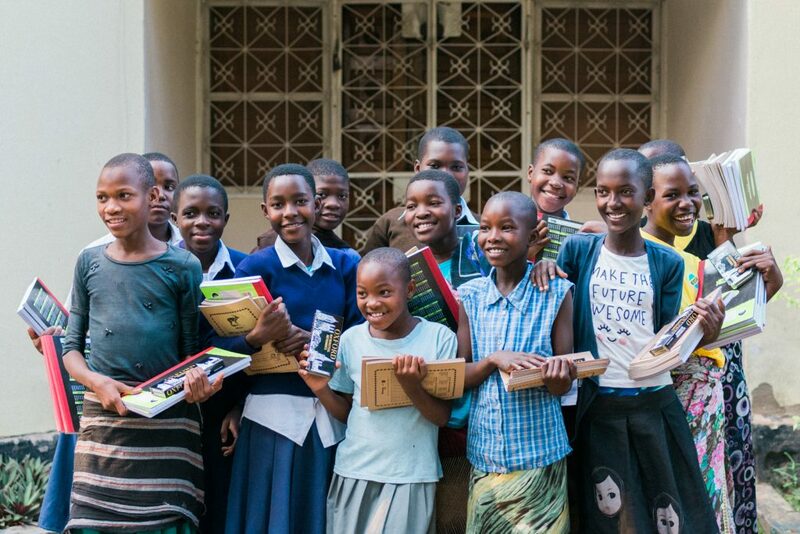 The main goal is to provide young girls in Tanzania education and shelter and therefore a better future. 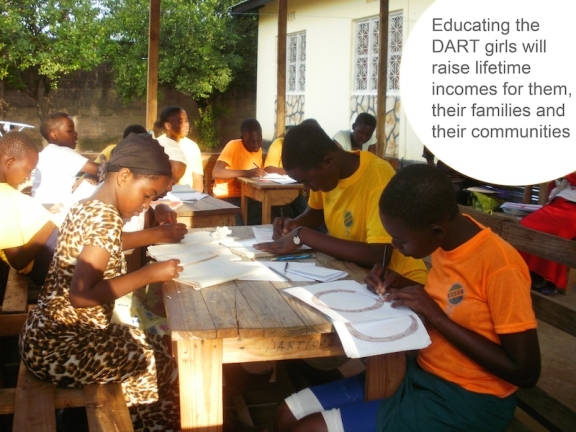 Foundation DART is an organization that helps to change girls’ lives in Tanzania. We strongly believe that education is the door to freedom and a chance of a bright future for all girls. Foundation DART is ready to support the young girls to its capacity and ability with the help of Tanzania. Primary school in Tanzania is free but all the facilities must be paid by the pupil’s family and this is not always possible. All higher education is too expensive for most family’s in Tanzania. In Tanzania educating boys is more important than educating girls, so a lot of girls can not read and write. 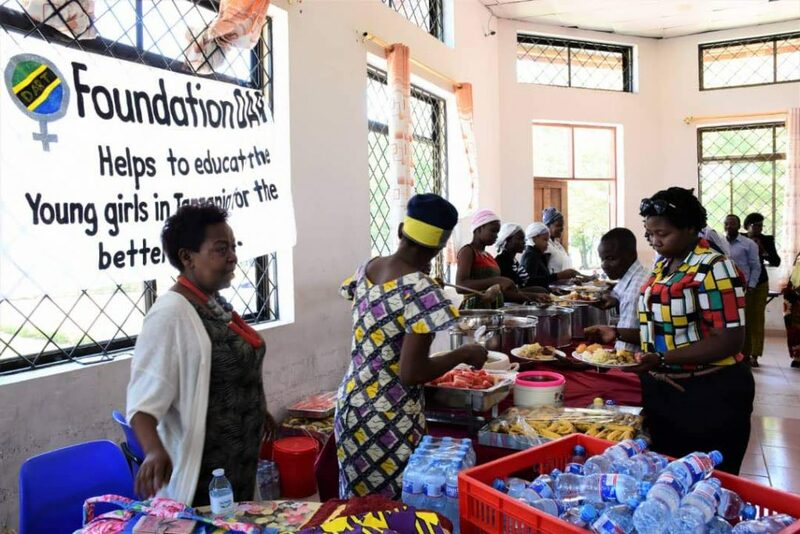 Therefore a lot of girls are not given a chance and Foundation DART wishes to help these girls in Tanzania. Foundation DART is very grateful for all help and donations and is always in need of any kind of help. 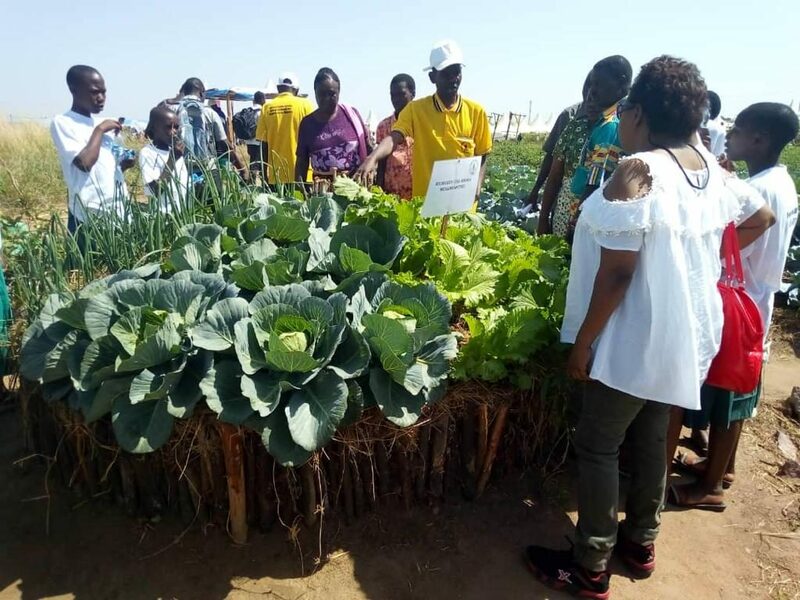 At this moment we are also looking for volunteers to help at the DART house local in Tanzania and volunteers at the office in the Netherlands are also very welcome. For more information please send an e-mail to: info@foundationdart.com. This country is home to many beautiful girls but their lives are not always as beautiful. Our mission is to help these girls.